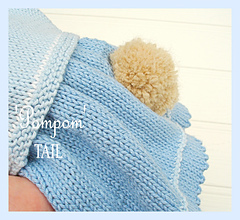 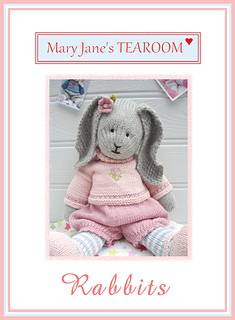 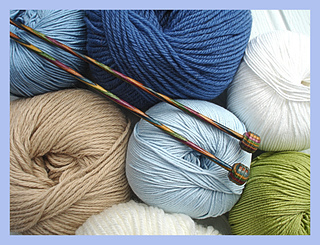 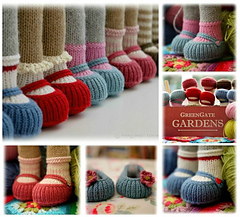 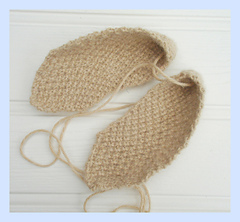 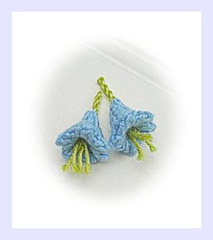 You will also receive a FREE copy of the ‘Mary Jane’s TEAROOM Handmade Shoes’ knitting pattern with this purchase. 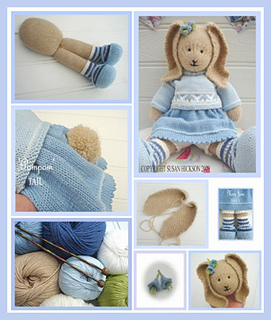 This is a comprehensive pattern with clear photographs and diagrams to help you along the way. 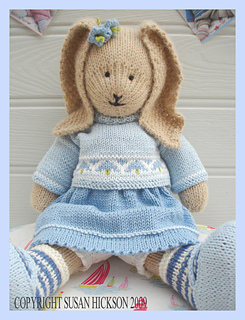 If you don’t wish to include the Fair Isle pattern on the jumper I have included a small BLUEBELL brooch as a replacement.